On November 22-23, a landmark event in the history of Blyweert took place. At ul. Duńska 4 in Czosnów there was training on new SoEasy window systems. 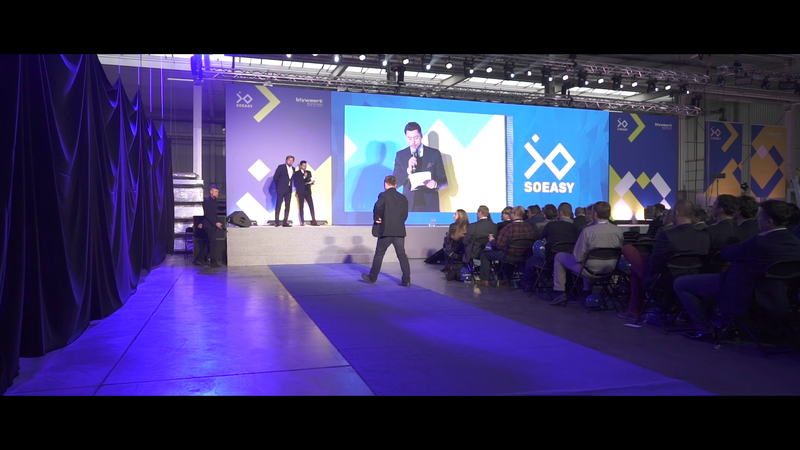 SoEasy technology was discussed by Tomasz Weśniuk (CEO) and Dariusz Mordak (manager R&D department).